Doctor Who - The Stolen Earth - Banners. . Wallpaper and background images in the doctor who club tagged: doctor who. 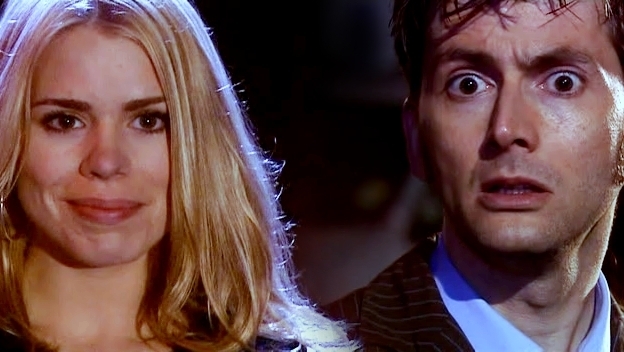 the doctor 10th doctor david tennant billie piper rose tyler characters companions 4x12 the stolen earth banners. This doctor who fan art might contain retrato, tiro en la cabeza, primer, headshot, primer plano, en la cabeza, and closeup.